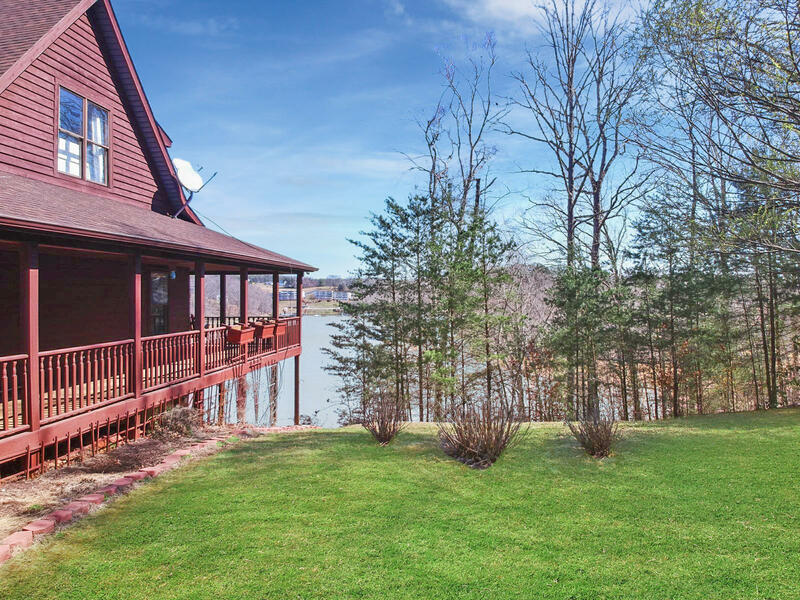 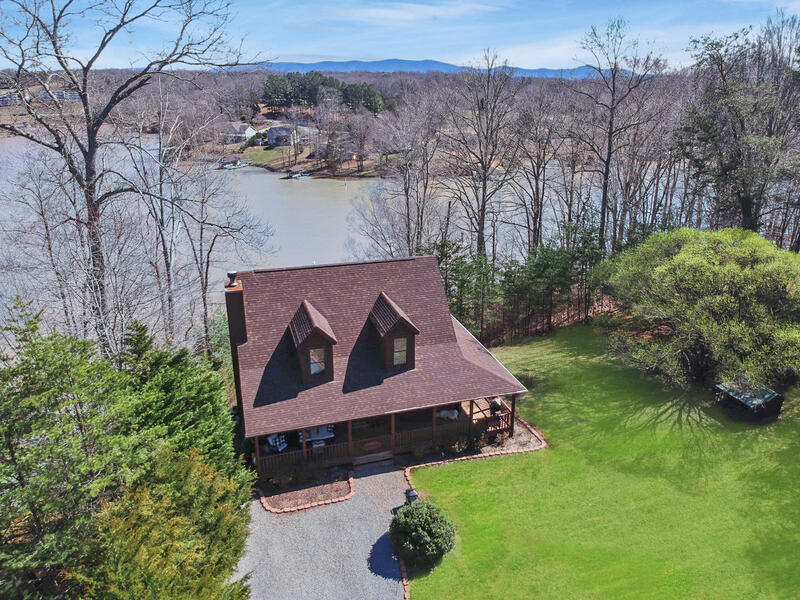 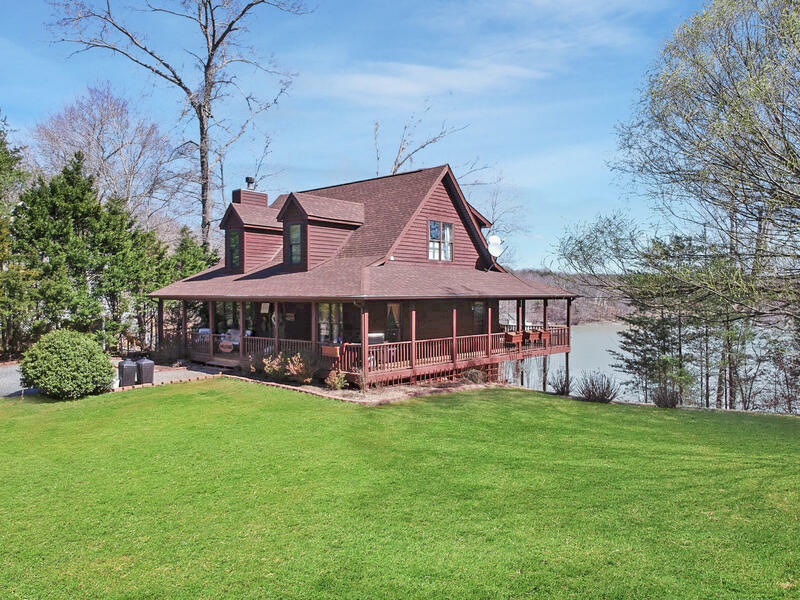 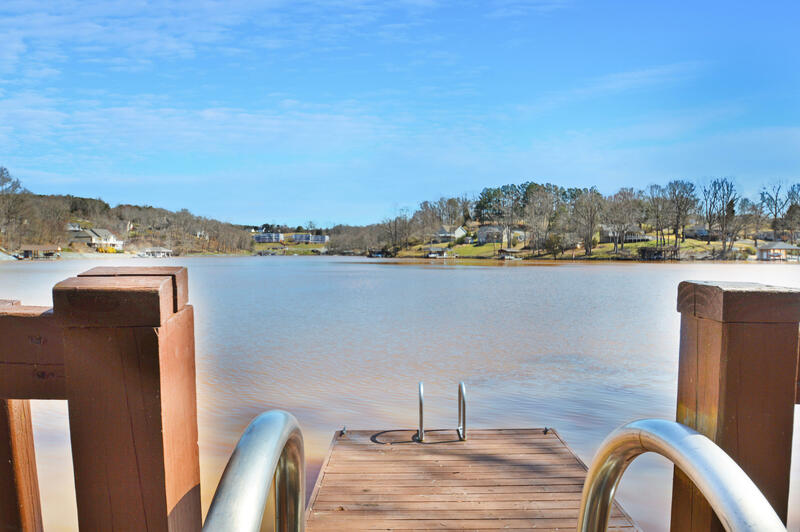 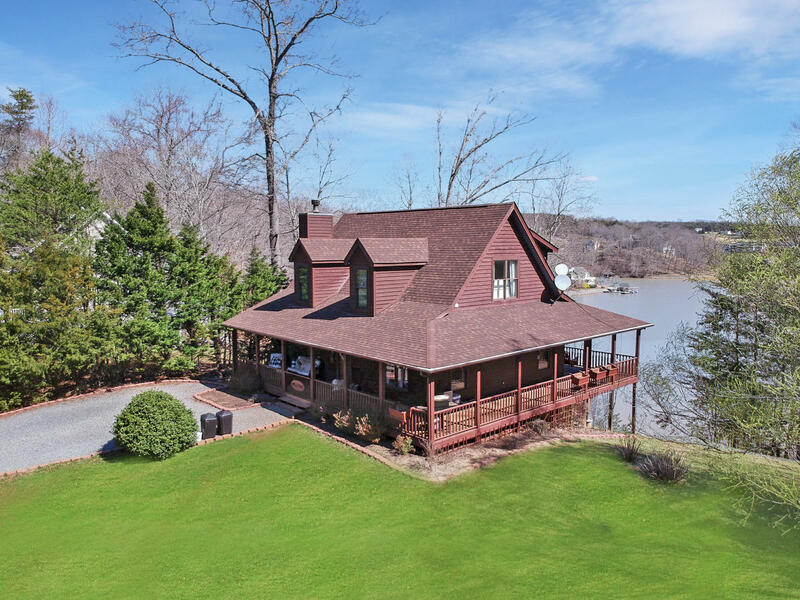 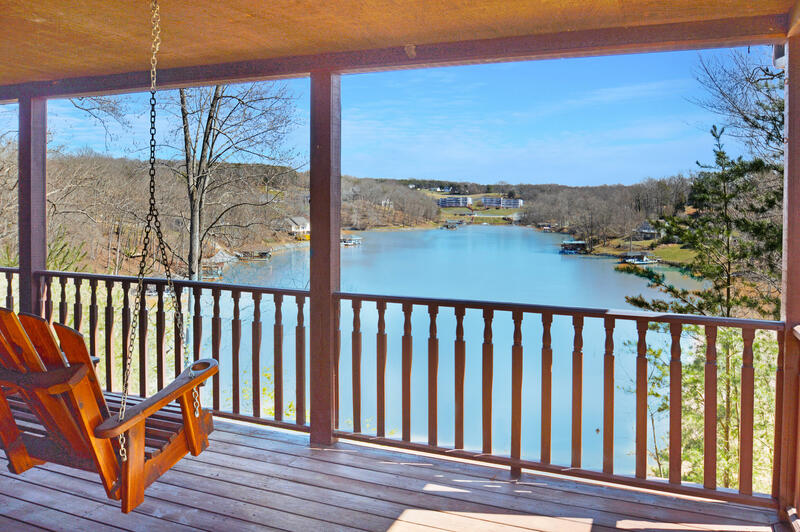 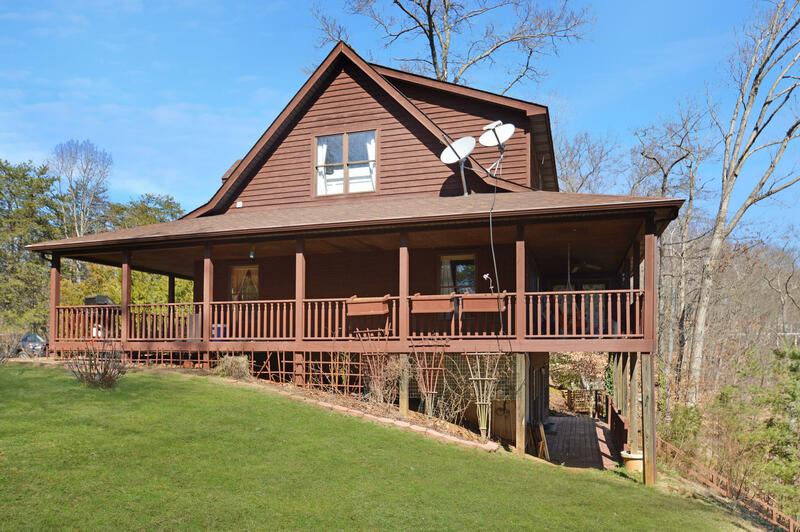 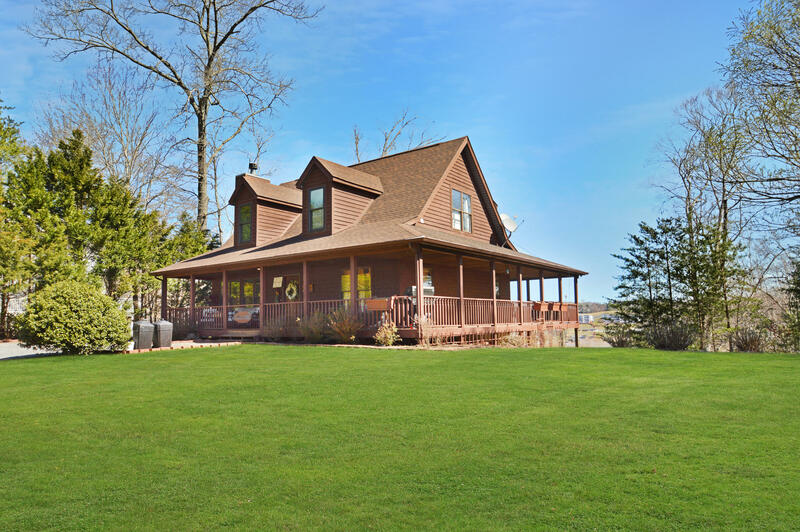 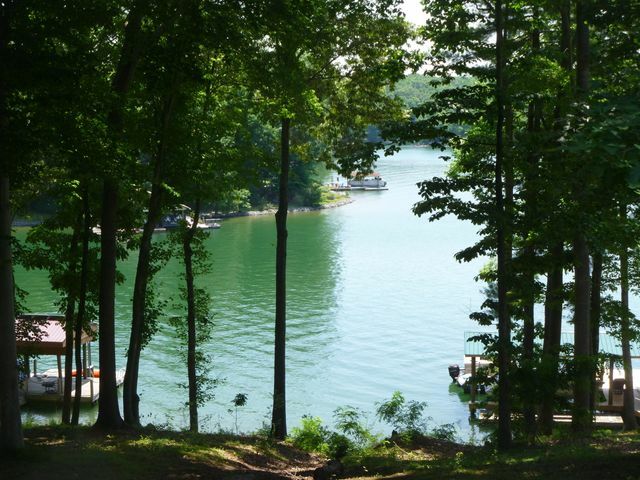 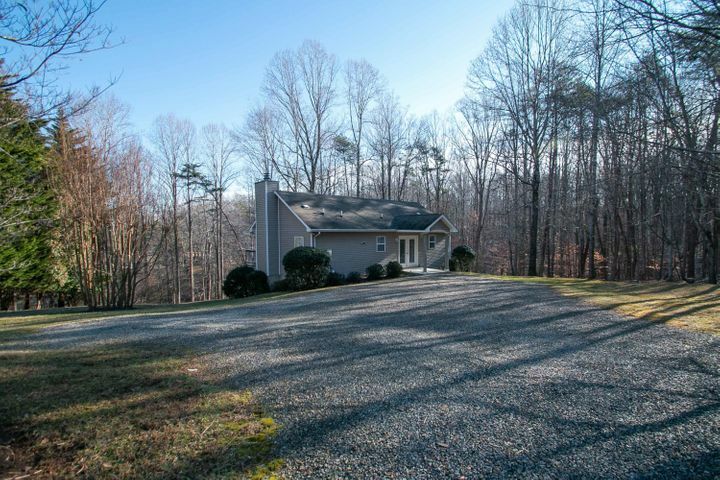 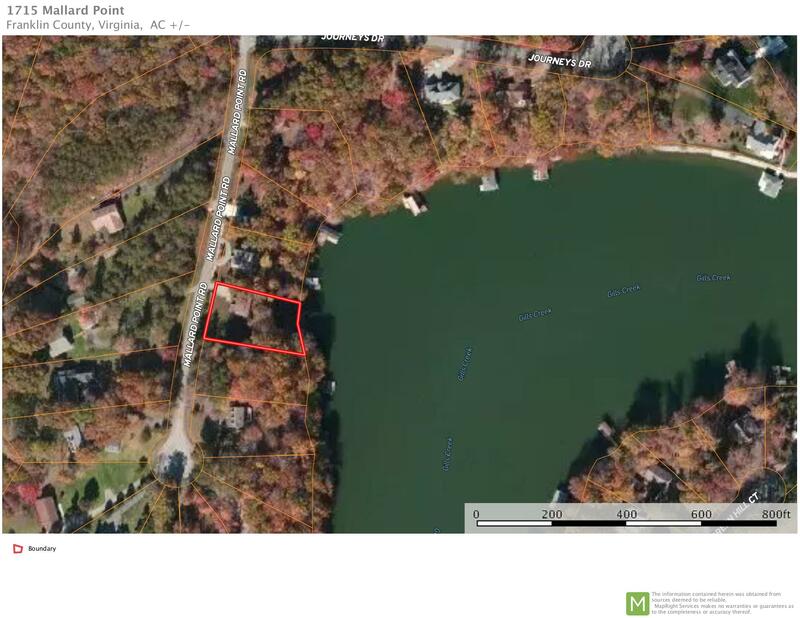 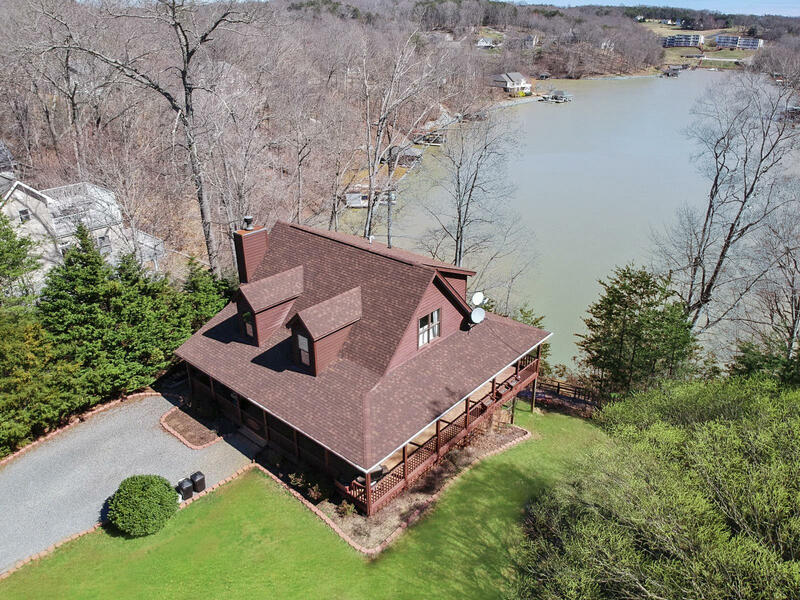 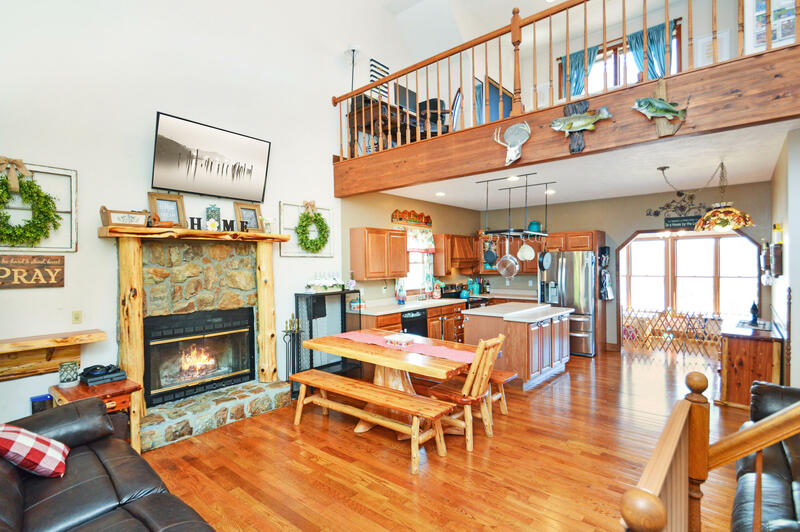 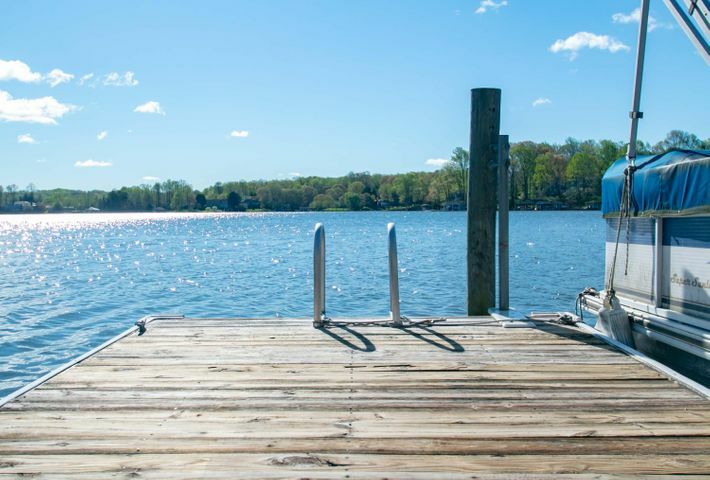 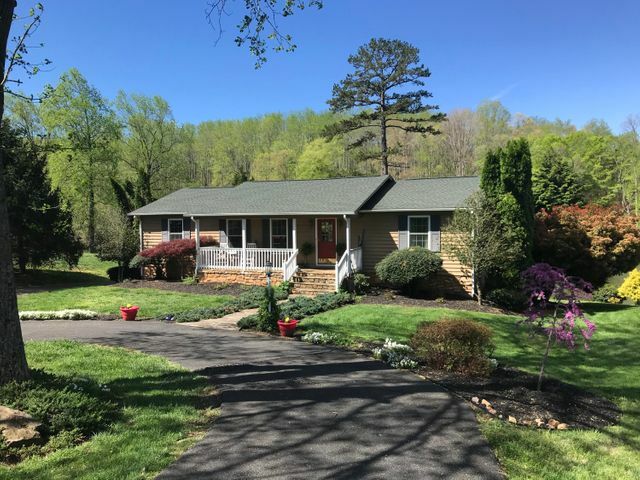 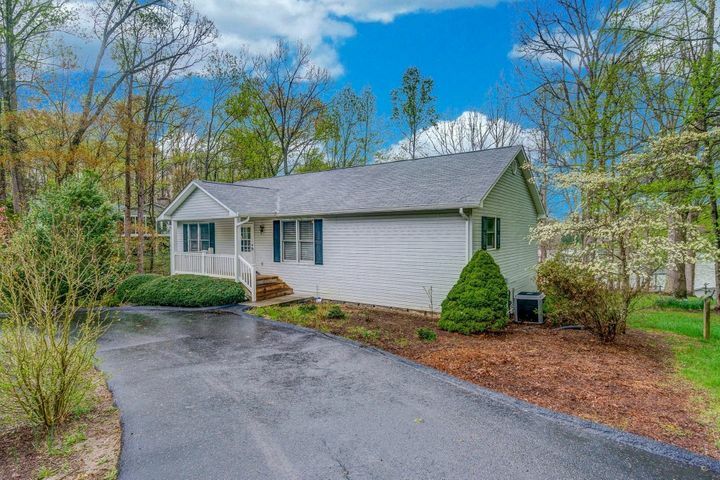 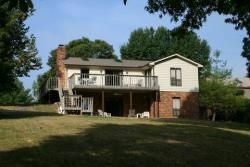 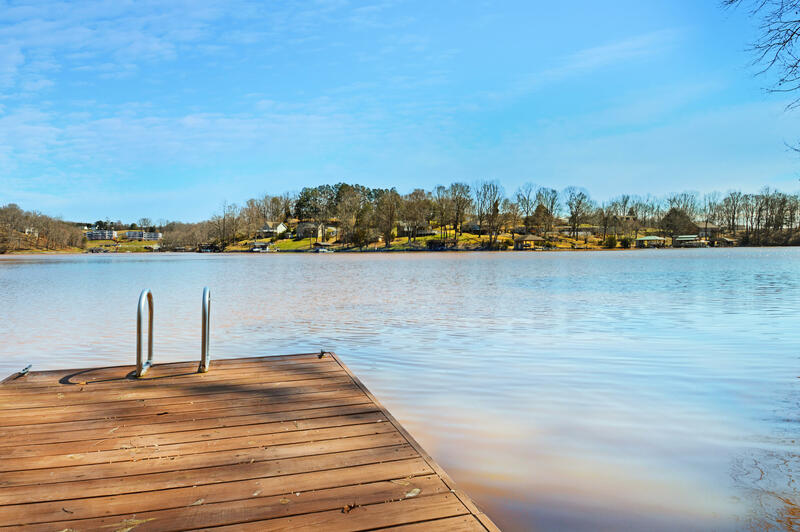 Welcome home to your water front cape cod w/dramatic views & floater dock on deep water channel of Smith Mtn Lake. 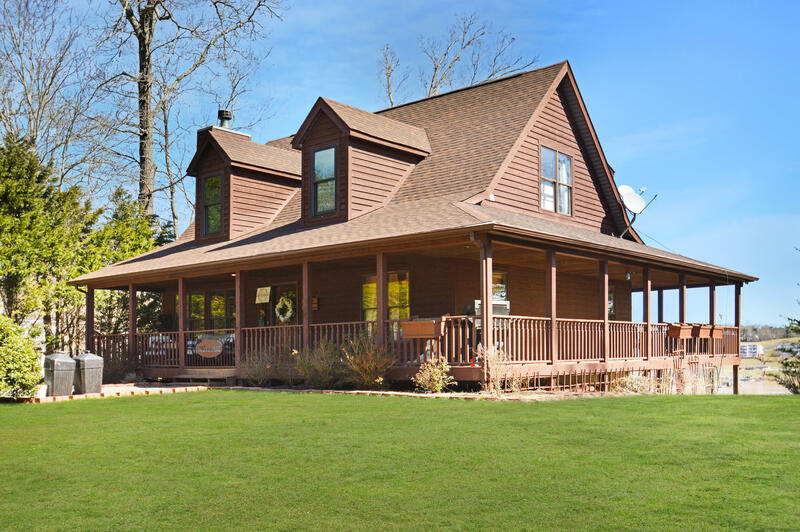 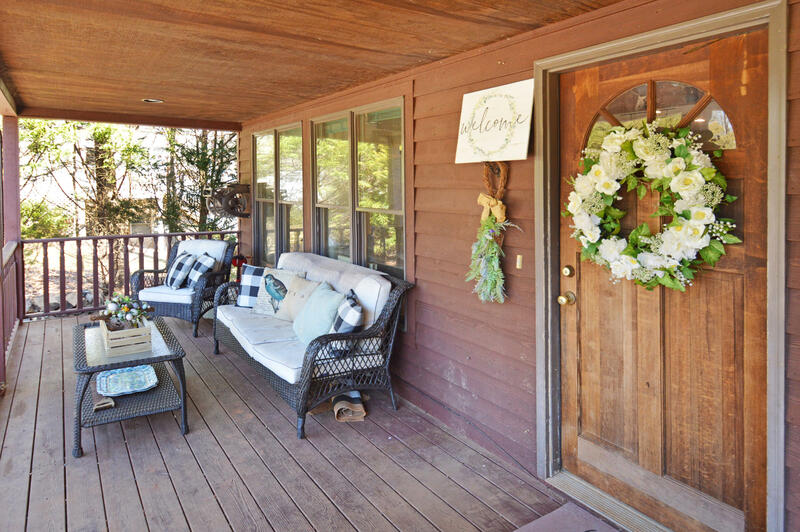 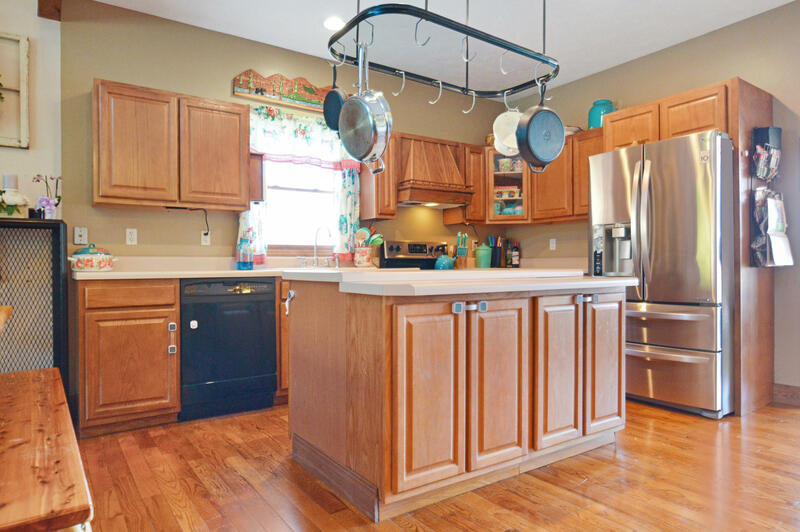 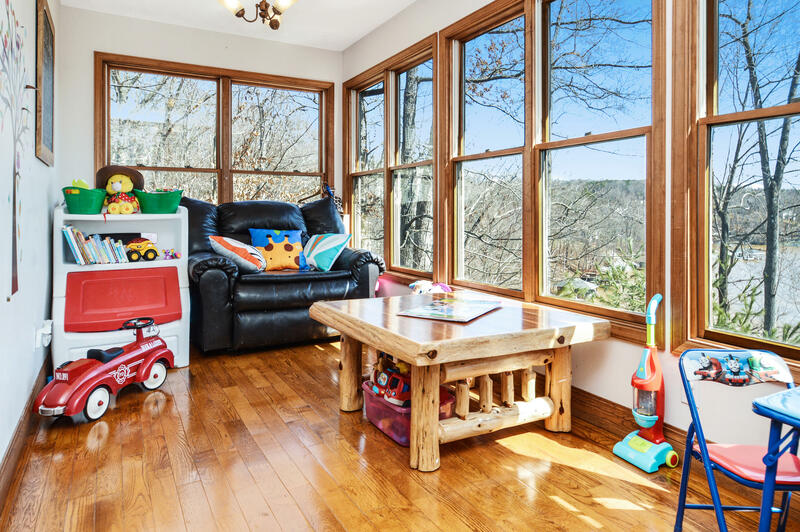 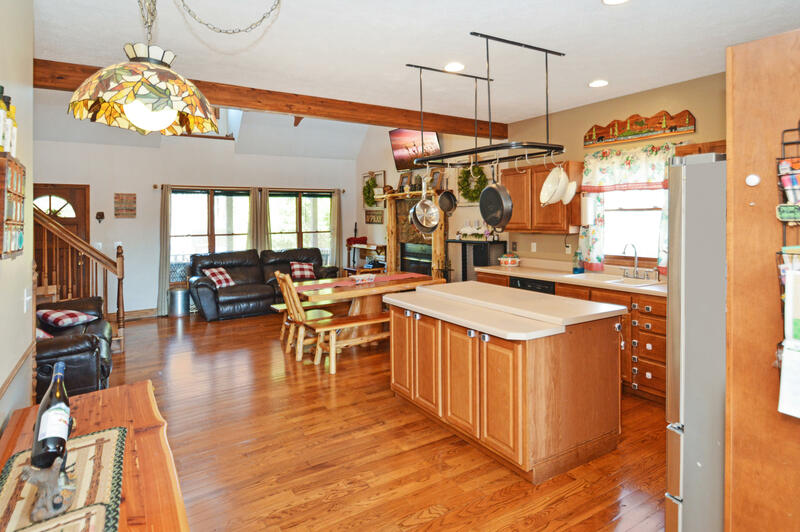 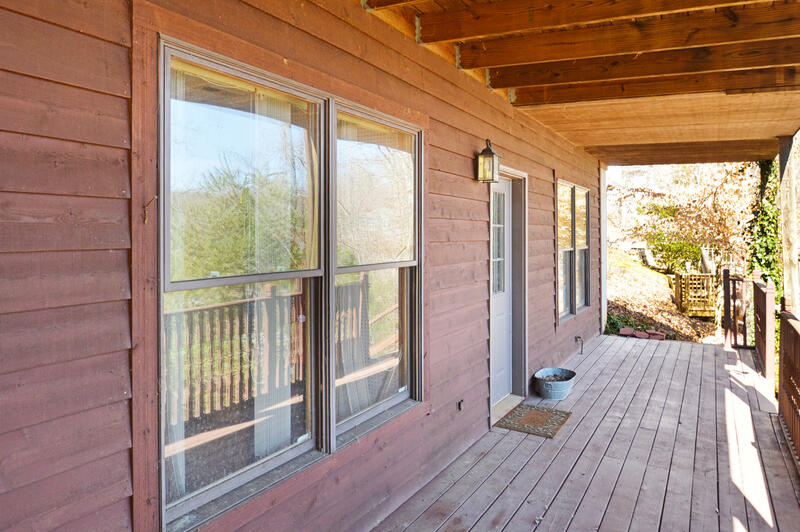 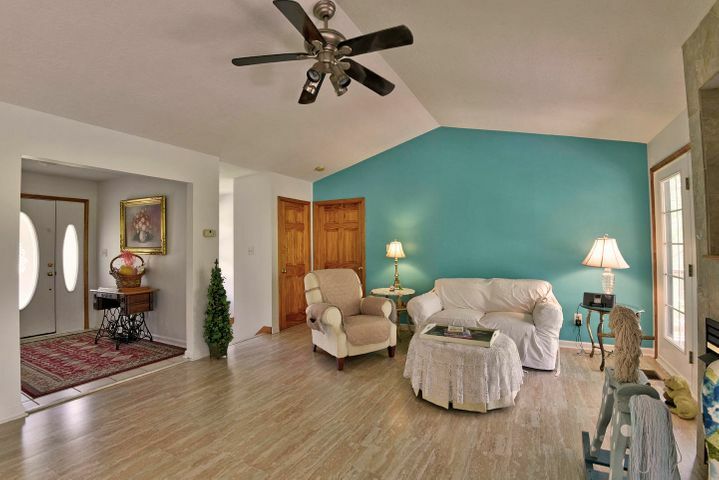 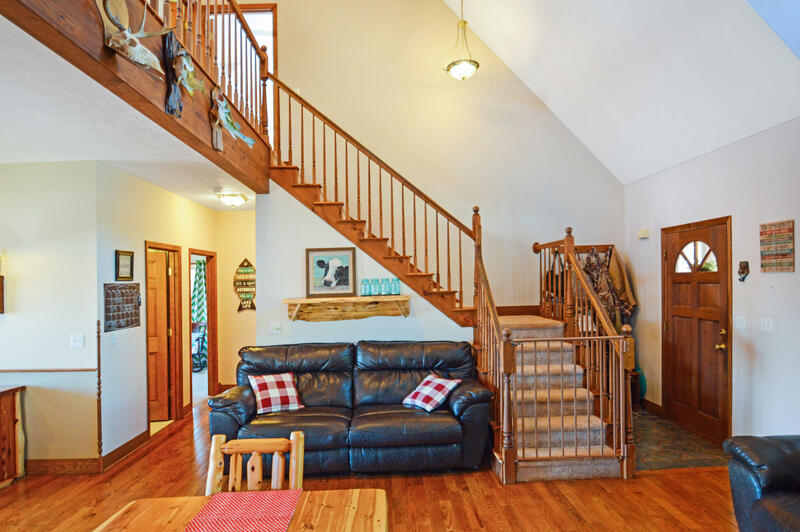 Enjoy morning coffee in the cheery sunroom and summer evenings on the wrap around porch with family & friends. 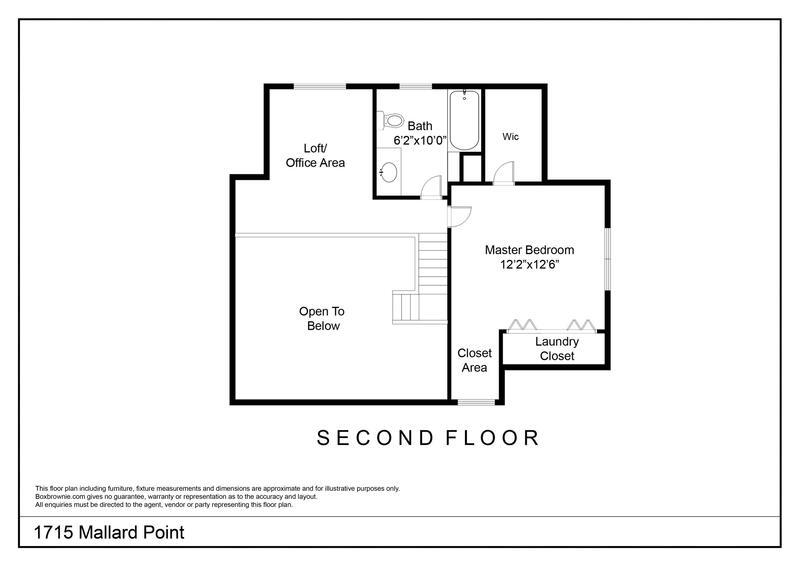 Inside you'll find a Great Room w/vaulted ceilings flooded w/natural light, an open kitchen w/SS appliances, and 2 bdrms w/spacious closets. 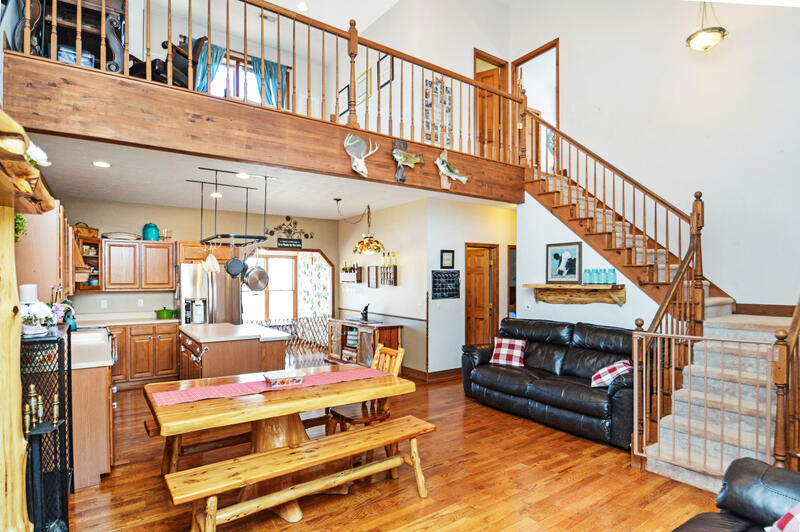 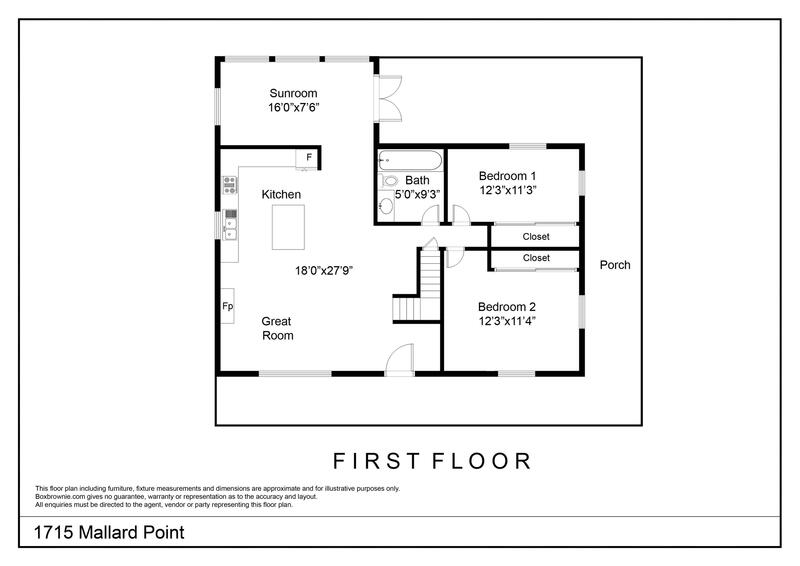 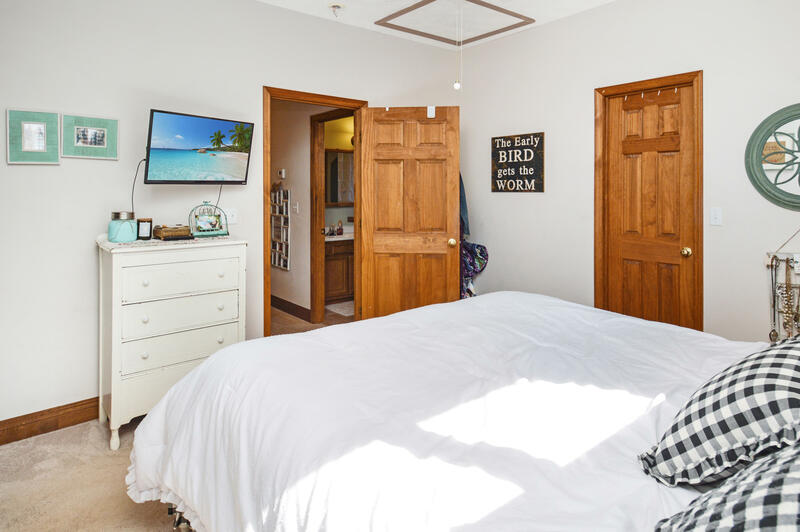 Upstairs can be your own master oasis w/private bdrm, laundry, WIC, large bath & loft perfect for an office w/cozy reading nook. 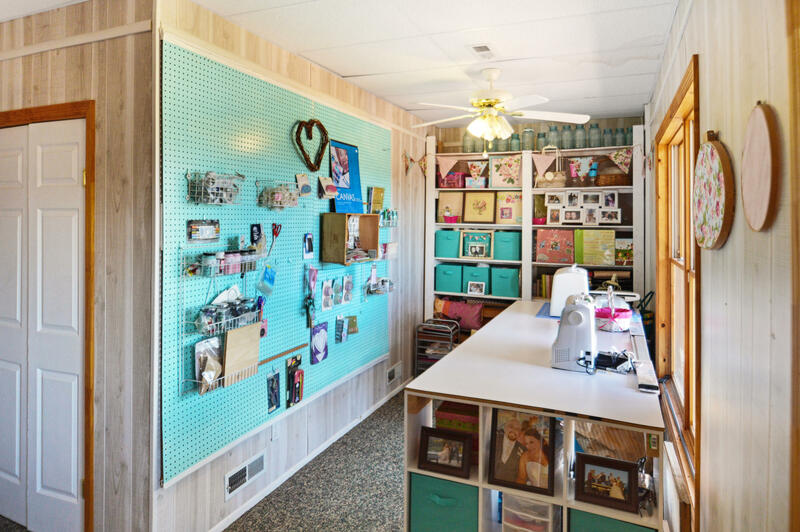 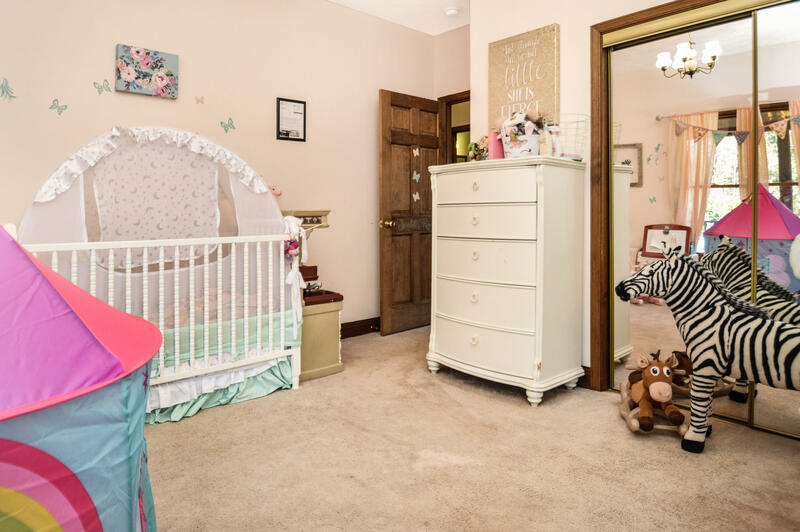 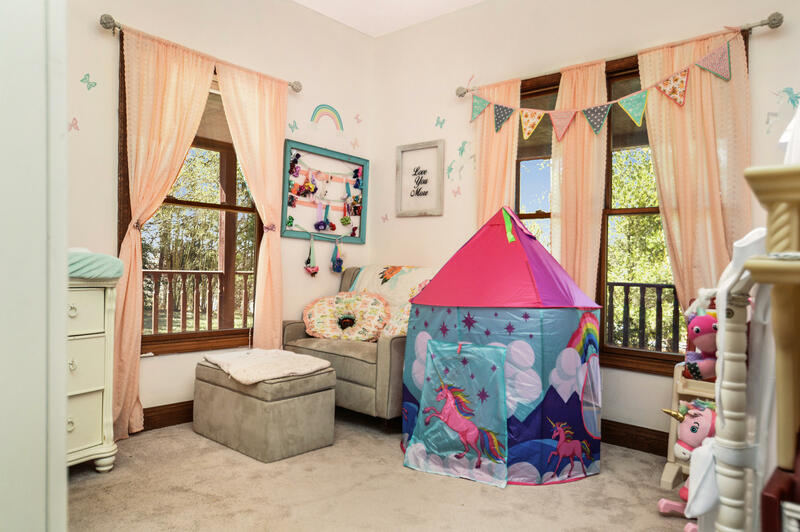 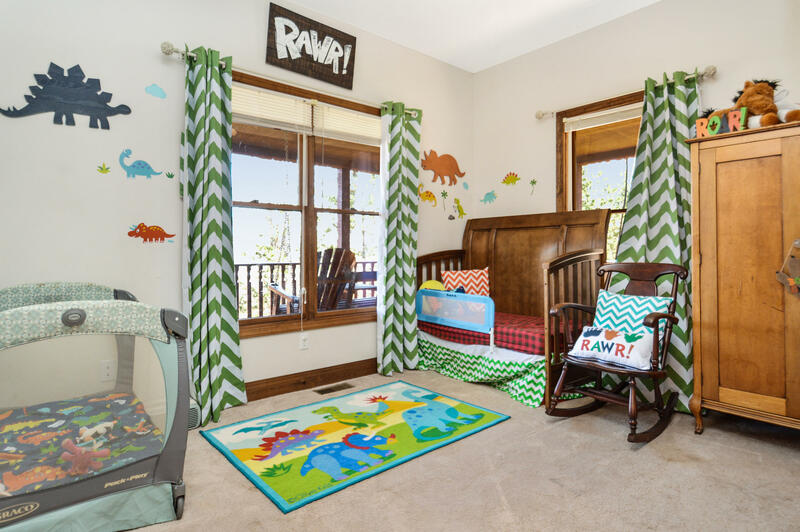 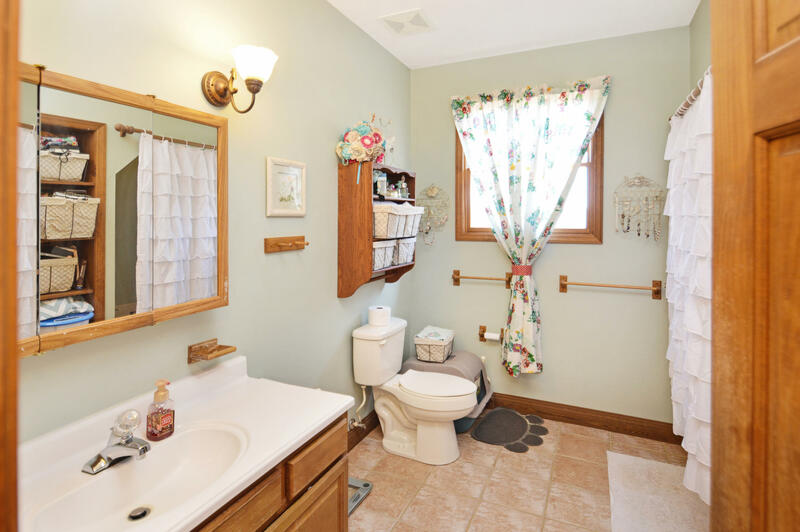 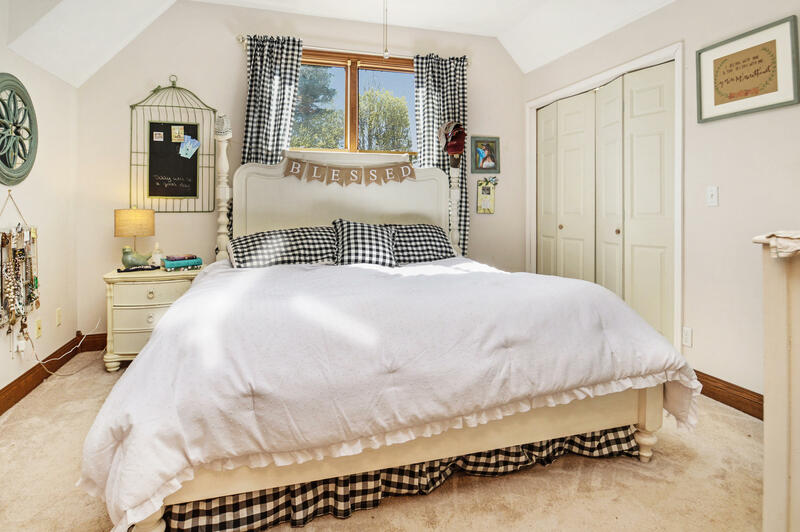 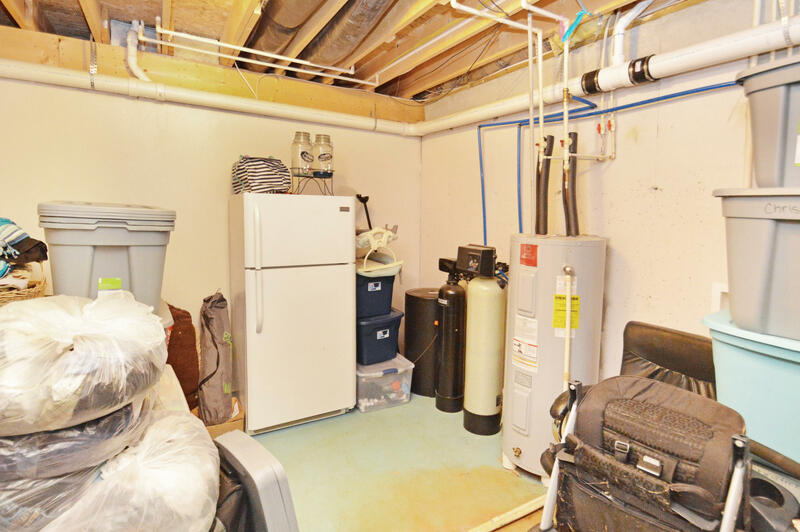 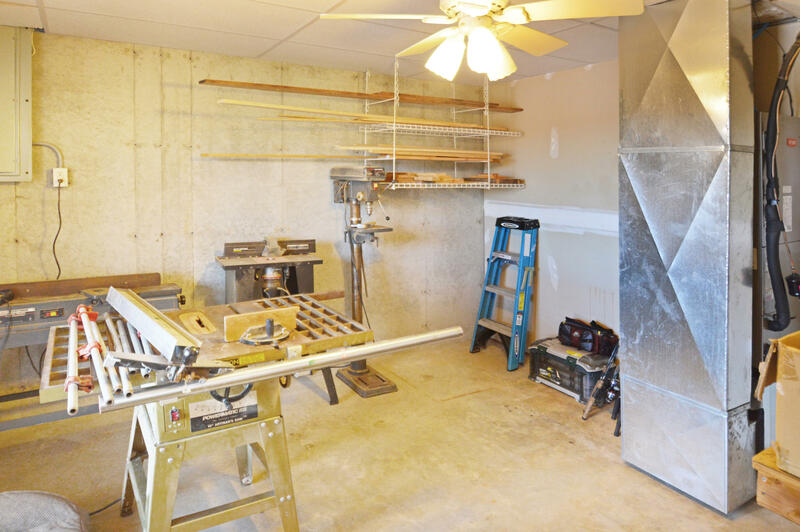 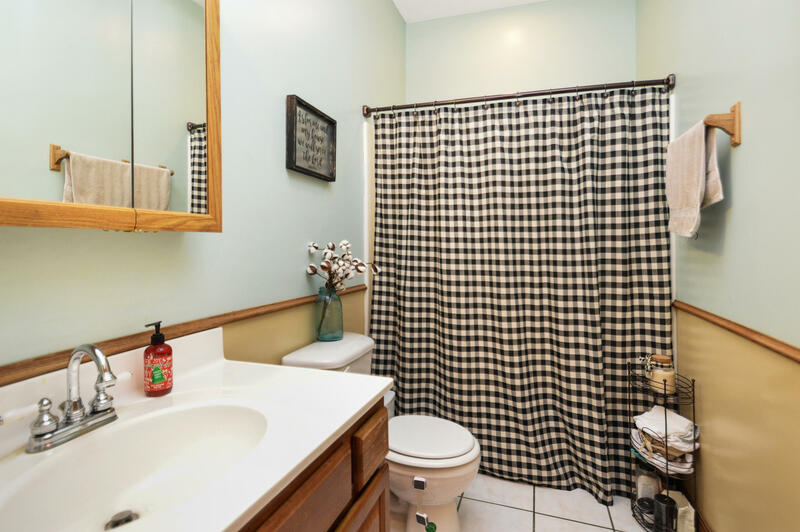 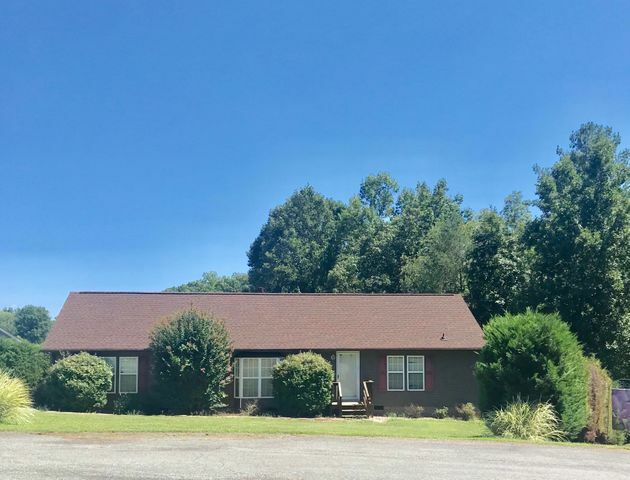 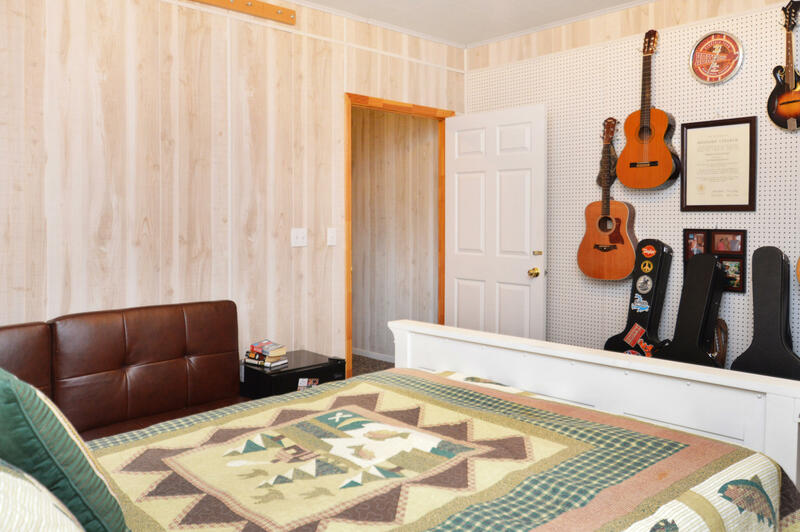 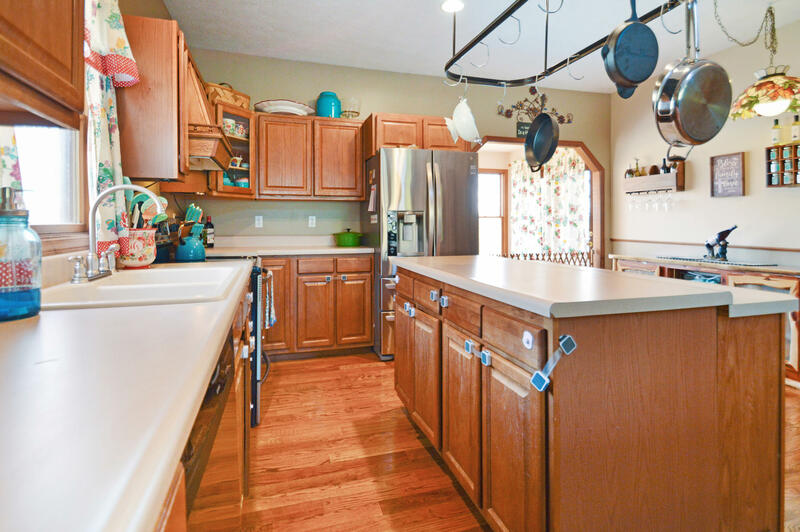 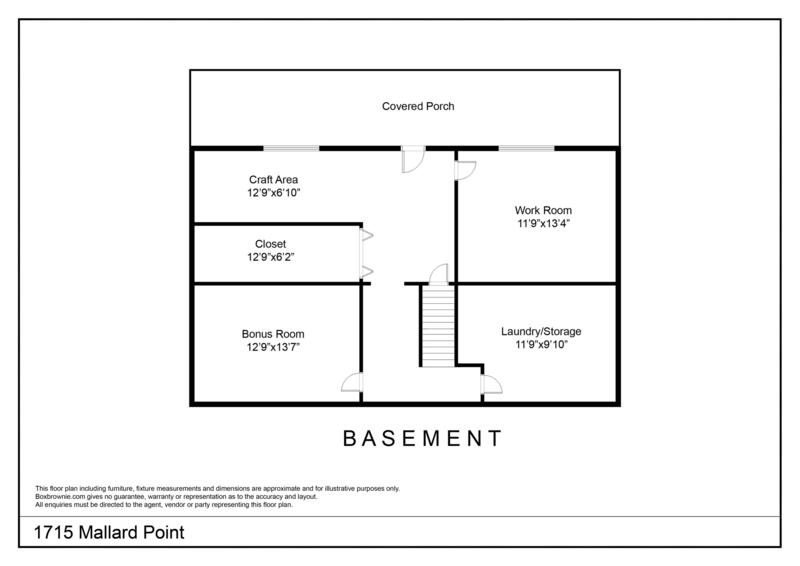 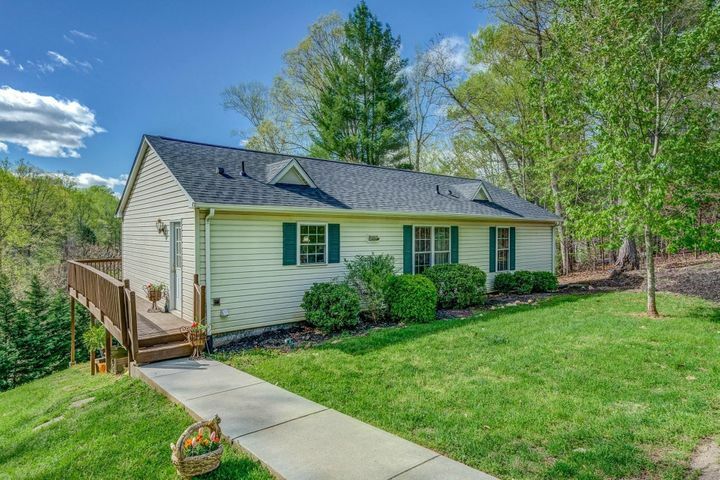 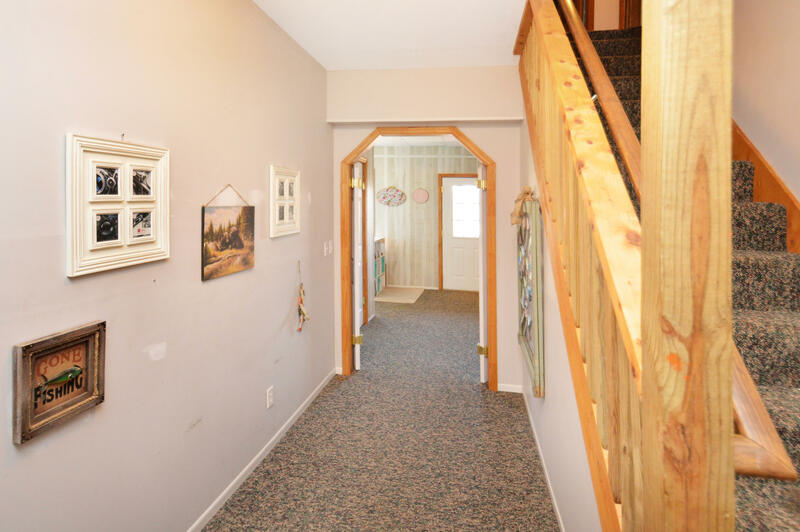 The basement boasts a bonus rm, storage rm with W/D hookups, abundant closet space, workshop, & decked-out craft area w/door leading to private patio area. 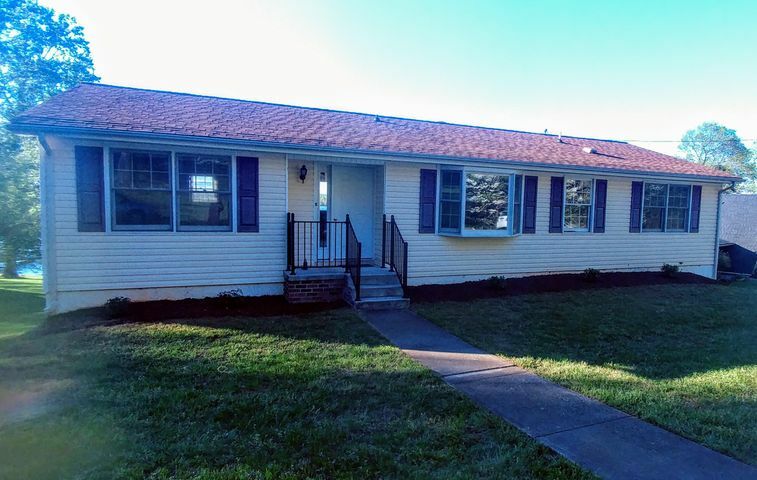 With new heat pump in 2018, buried cable in place for invisible fence, level front lawn, & 1-yr home warranty, this home is ready for you! 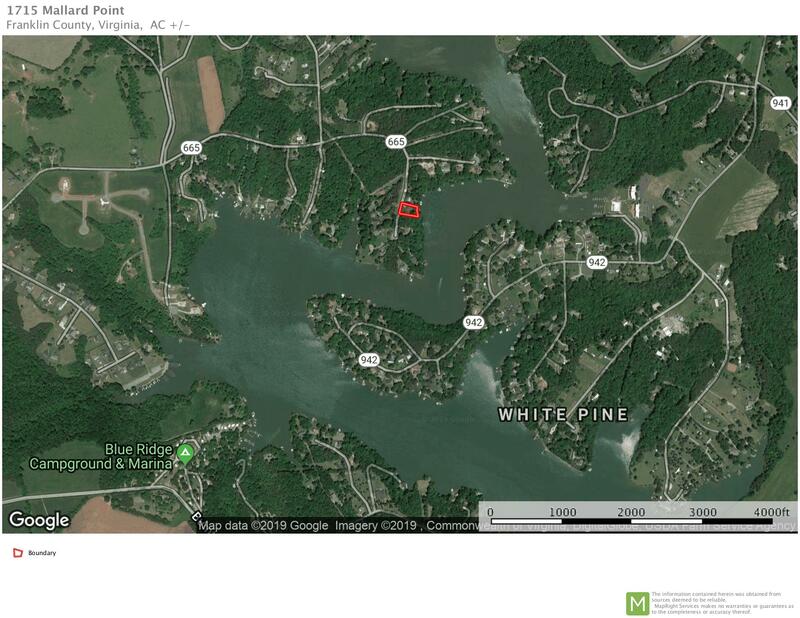 Directions: VA-116 S, right on VA-122 S for 0.1mi, left on RTE 670 for 7mi, left on RTE 665 for 1.7mi to home on left.